Portobello Road will be closed June 25th thru the 27th for market. We will be back open Monday the 29th from 12-6! 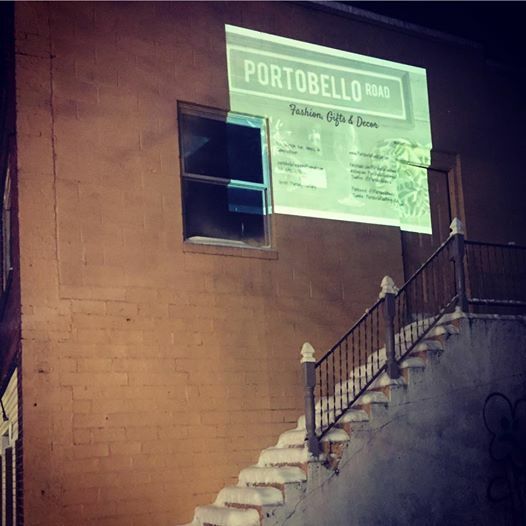 Be a part of our weekend slideshows on Welch Ave.
Email your photos, preferable in your Portobello outfits, to portobellofashion@gmail.com. Bloggers add your own tag so followers can find you! Or, add a special message like ‘Happy Birthday’ or ‘We’re Breaking Up’.